Last night, I was listening to Loaded on Cnet. 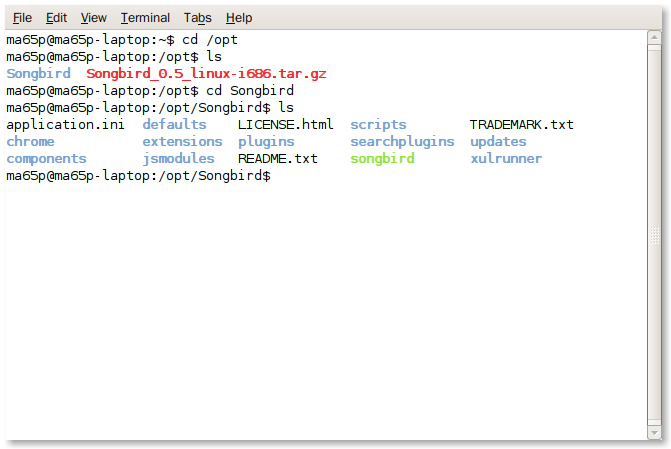 Google Desktop is now working on linux. 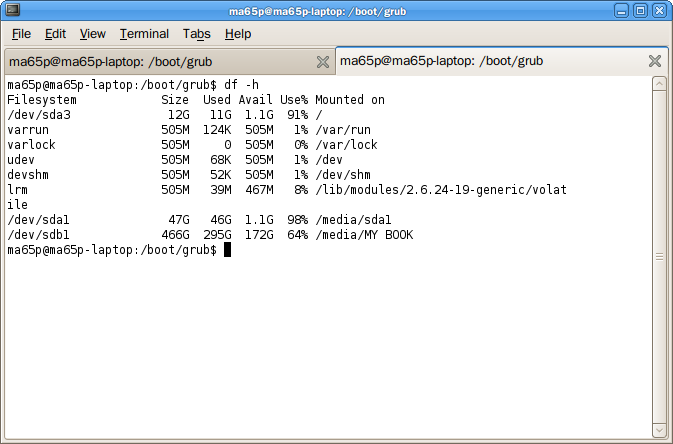 Google Gadgets is now working on Linux while Google Desktop has been on Linux for years. 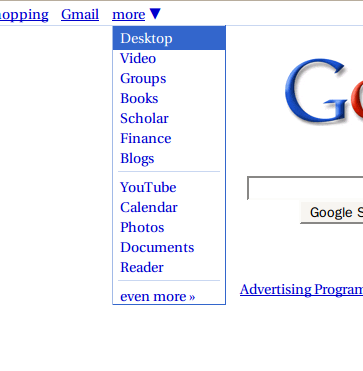 Google Desktop has never been my favorite gadget, but I still want to check it out. The installation process is super easy, there aren’t much to put here. But below is the tutorial anyway. 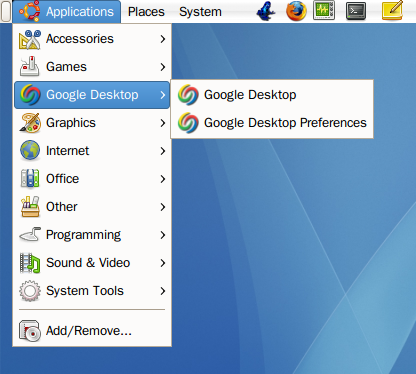 There is a new tutorial on how to uninstall Google Desktop and I added that new section below too. Download your Google Desktop package here. 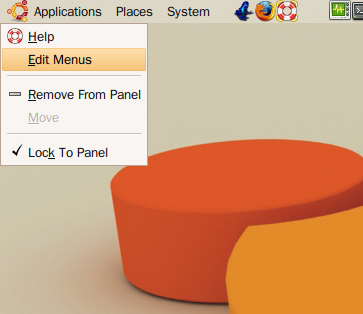 For Ubuntu users, download the .deb package. 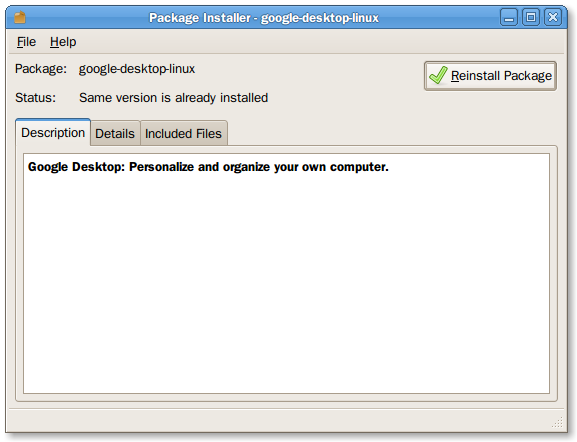 Double click on the .deb package, there will be an install button if you haven’t installed Google Desktop yet. 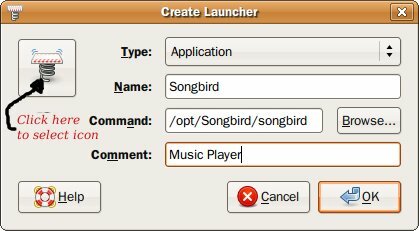 Close the Package Installer window. 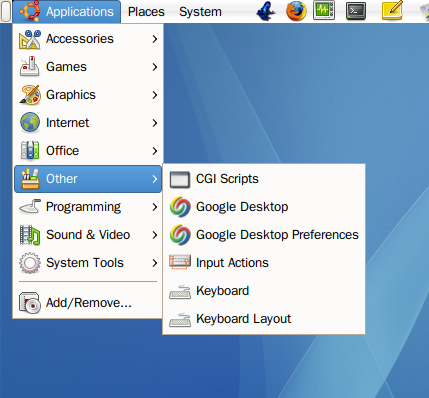 Your Google Desktop launcher is located at Applications -> Others -> Google Desktop. 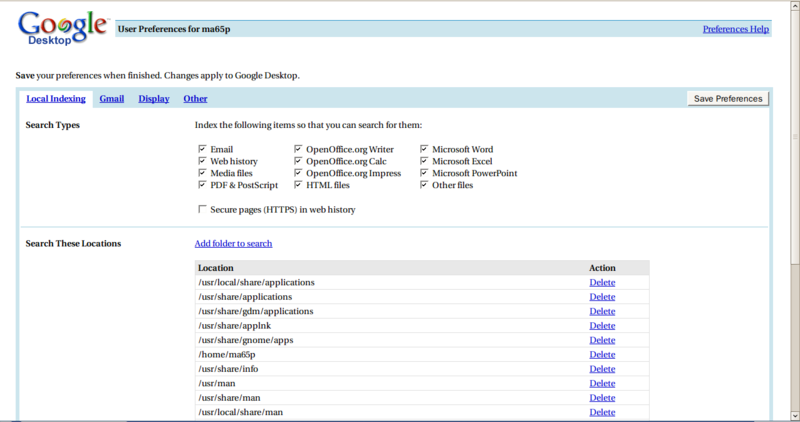 And if you log out and log back in, the Google Desktop option will be right in your Applications. Have fun, you must download the gadgets separately. Google Desktop only allow search index. I will post a tutorial on how to install Google Gadget; the steps are more troublesome than I expected. 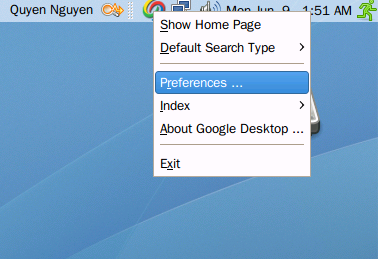 To access preferences, right click on the Google Desktop Icon. 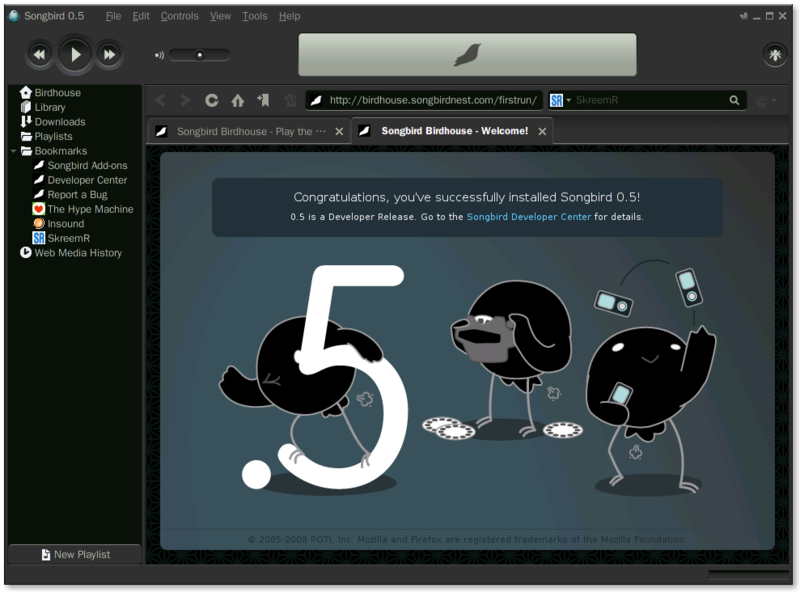 Your browser will open up to the Preferences page. Problem: I just encountered a problem while trying to access Google Desktop Preferences. 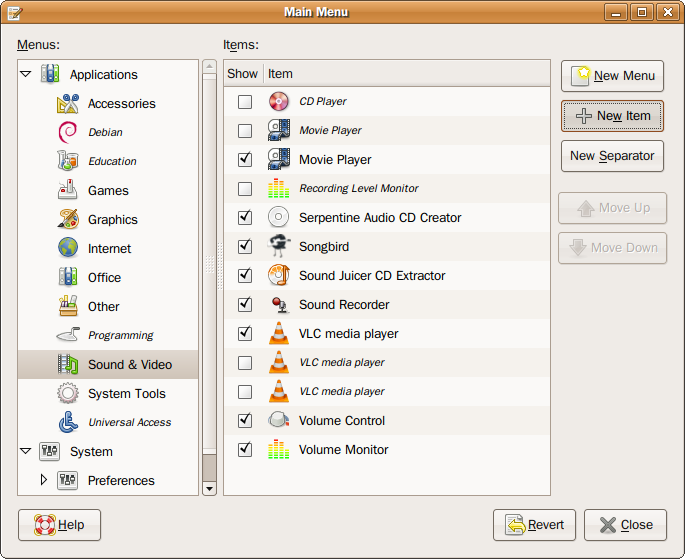 The Preferences windows will not appear. 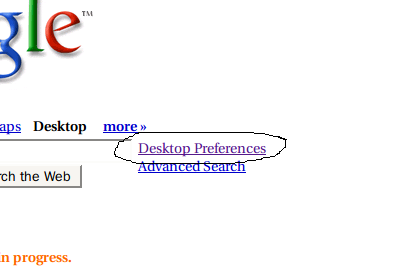 So to edit preferences for google desktop, you are going to do it manually with your web browser. There you go, select your options. Now, this is a way to work around this problem, it is not a good solution, if you know any other (better) way, please let me know. Type in your password and enter. You have uninstalled Google Desktop.